Kendall Jenner is the face of the new Estee Lauder Modern Muse Nuit campaign, presenting the new fragrance for women. 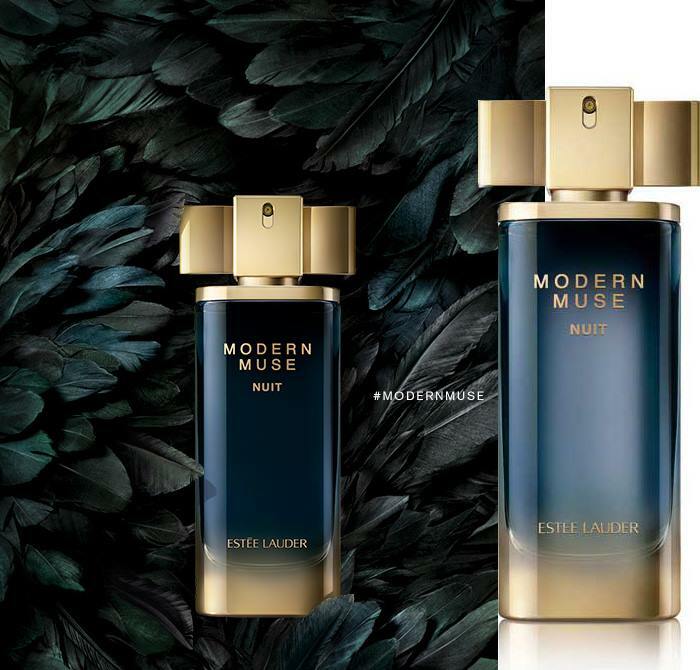 Joining Modern Muse fragrance collection, Estee Lauder Modern Muse Nuit Eau de Parfum is the fifth scent since 2013 when the classic Modern Muse was released. 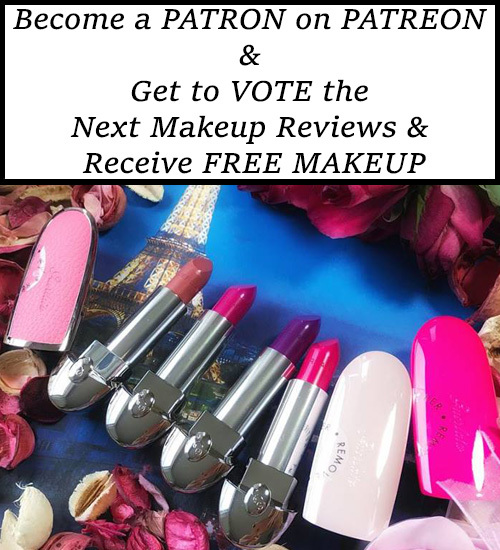 Followed in 2014 by Modern Muse Chic and in 2015 by Modern Muse Le Rouge, the collection become even more famous, ready to take in new editions. Last year, I made two of them part of my perfume collection…well actually my mini perfume collection…that I told you about HERE. I can’t forget how much I longed for Modern Muse Bow EDP Edition back in the spring of 2014, with that cute packaging…and felt so sorry that it wasn’t released here. This year two more scents were released and I’m talking about Modern Muse Le Rouge Gloss and Modern Muse Eau de Rouge but I want something more aromatic and balsamic, just like the new Modern Muse Nuit. Be an inspiration. The Modern Muse at her most glamorous and mysterious. An intriguing contrast of hypnotic florals and addictive woods, seductive as the night. The fragrance is presented in a dark navy bottle with golden detailing and looks more mysterious than ever. I definitely can’t wait to sniff this one and judging by its notes, I think it’s a winner. 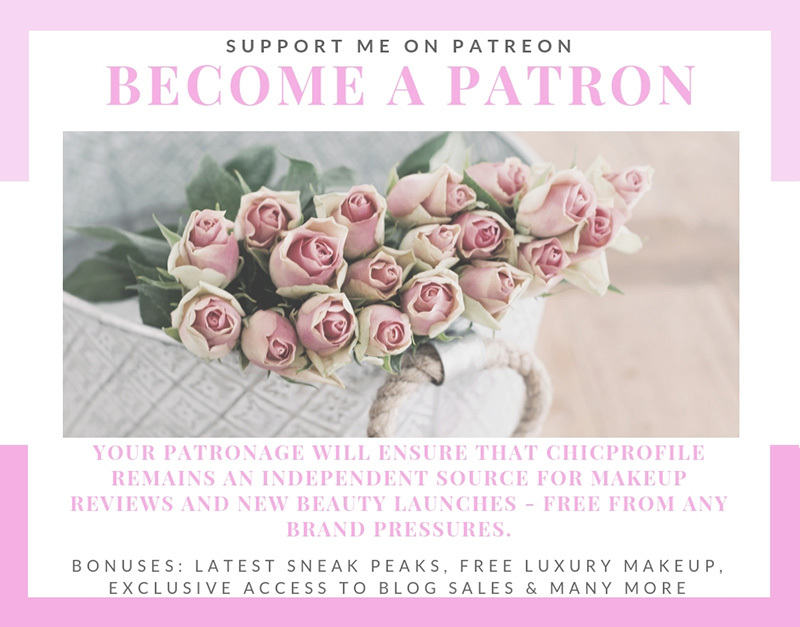 I spent the entire August month to try and finish some of my spring and summer scents, with fresh or floral accords just so I can take on new, more edgy and mysterious scents this fall. I already have noted some of them on my wishlist and after today Estee Lauder Modern Muse Nuit will be checked as well. It will be available as 30, 50 and 100 ml Eau de Parfum with a makeup line under the same name. I’m out searching for more info and I’ll get back to you. Since Modern Muse Le Rouge Makeup Collection was entirely based on red shades, just like the packaging of the fragrance and it was a holiday 2015 collection released in October, I’m guessing Modern Muse Nuit Makeup line will have the same launching date this year. Urban Decay Holiday 2016 Collection Arrives!